The One Fun Photobooth crew loves to make weddings personal and special. 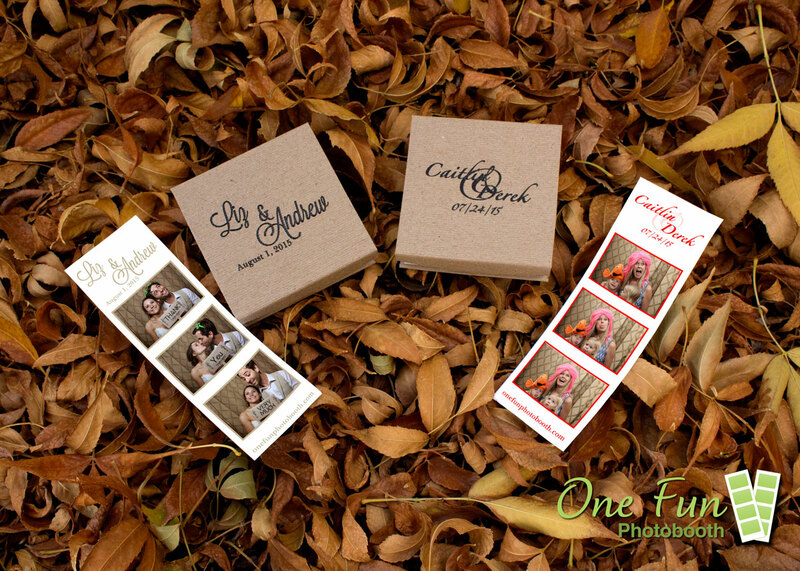 The Superstar package offered by One Fun Photobooth takes personalization to a whole new level by carrying over the theme, colors and monogram that is produced by a designer to the packaging and embellishment of the digital copy that is included. 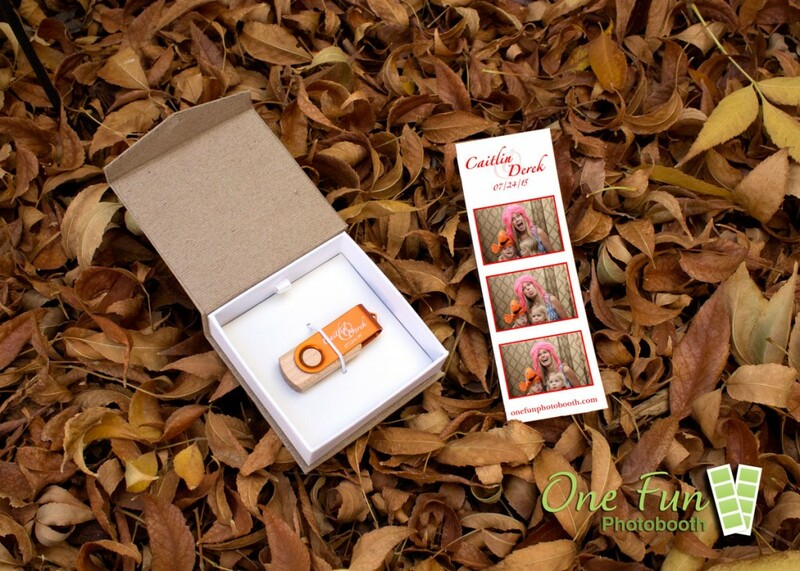 Couples choosing this package for their photobooth at weddings from Sun Valley to Twin Falls have been over the top giddy when presented with this custom USB thumbdrive engraved with the monogram from their photostrip and housed in a cute, but elegant keepsake box that also has their monogram on it. 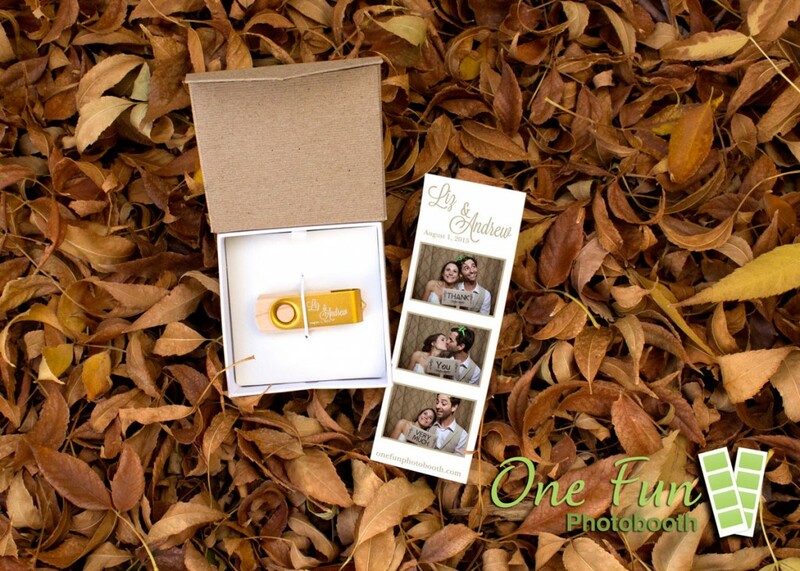 Eight Reasons To Have Our Photobooth At Your Wedding →	← What’s Your Photo Memory Book Look Like?